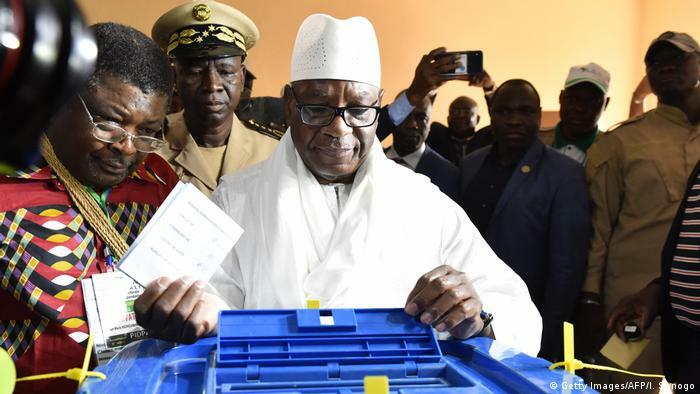 In Mali, Ibrahim Boubacar Keïta, and the leader of the opposition Soumaïla Cisse are on Sunday incumbent in the runoff election for President. But the opposition Alliance is now beaten. In the Quartier du Fleuve in the centre Bamakos blaring constantly the same song from the speakers. 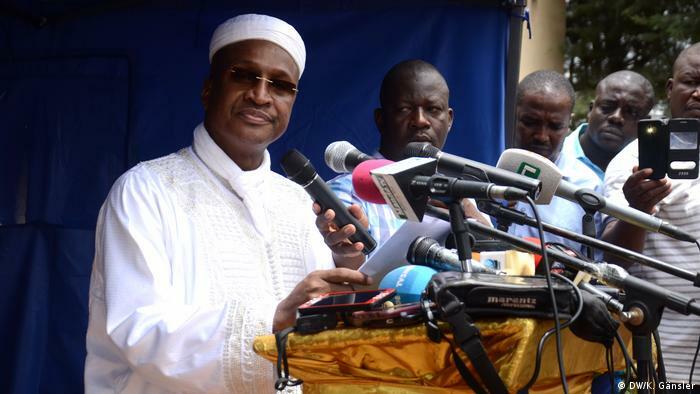 A Name is always: Aliou Diallo, it is said in the Text, is the best choice for Mali, and could bring the country forward. The piece dates from the time of the Diallo and the other members of the opposition still hoped for a change of power and the end of the government of Ibrahim Boubacar Keïta (IBK). However, days before the runoff is lost all hope. Also Mamadou Sinsy Coulibaly, President of the national Council of Malian employers, sees the electoral process critically. 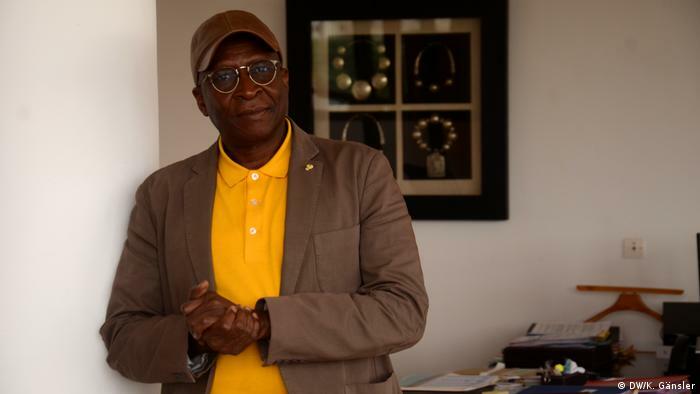 From his office on the fourth floor, he is not aware of Bamako, and says: “you Understand me wrong, I’m for democracy.” The choice have, however, affected the Malian economy is enormous. 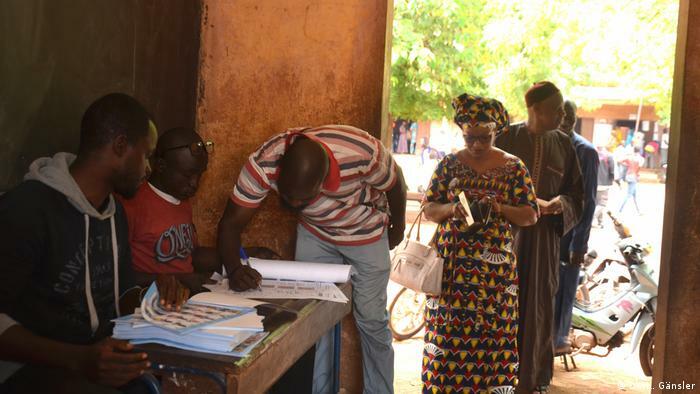 The main reason for a country like Mali, a disproportionately high number of candidates: “You have to ballot for 24 candidates, you have to give you broadcast times. You have to protect you.” Three to five candidates to be a good number, says Coulibaly. The entrepreneur is also President of a group of companies that belongs to a radio station. He calls, in General, more attention to the economy. “You can’t see the democracy first and the economy second.” Both are equally important, he says. The policy should, once again, develop visions, and the citizens not patronize. Only such massive problems such as unemployment could be addressed.